Storage, storage, storage!! 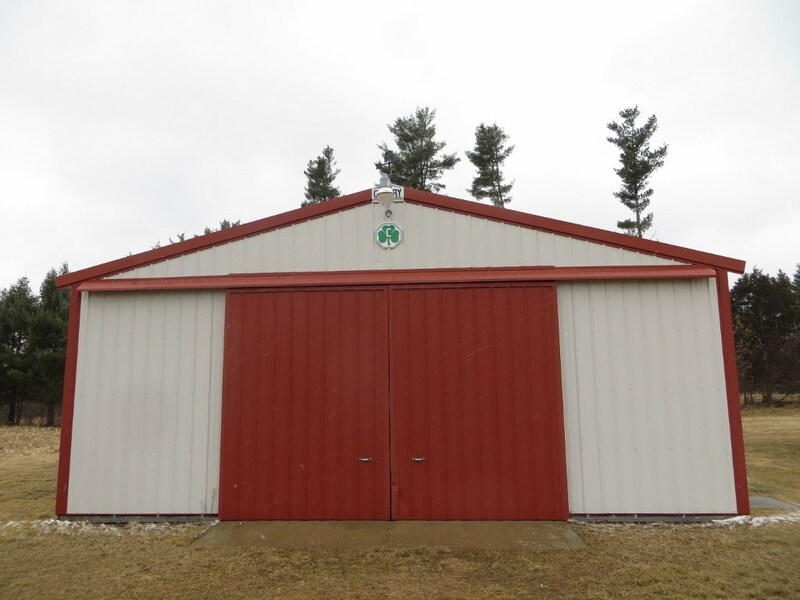 8 outbuildings including 20x28' Cleary building for your machinery, lumber or favorite hobby. Blacktop drive to this 4BR country home waiting for you to put your own stamp on it. Much of the original charm and woodwork remains. Wood AND LP furnace to control your heating costs. Updated vinyl siding and windows. Spacious home with room to run and open yard. So many possibilities with this property and the many outbuildings. Just north of town. Items Included: Wood Furnace, Furnace In Garage.